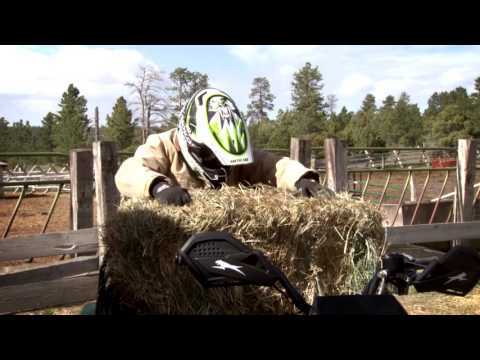 It is time to have some fun on a new Arctic Cat ATV from Proline Motorsports. We have some great deals on new 2017 Arctic Cats that you don't want to miss!! Use the Proline Finance Advantage Program and own this machine for a low bi-weekly payment. With the Proline Finance Advantage Program, our finance brokers can build you a customized program that best fits your needs. 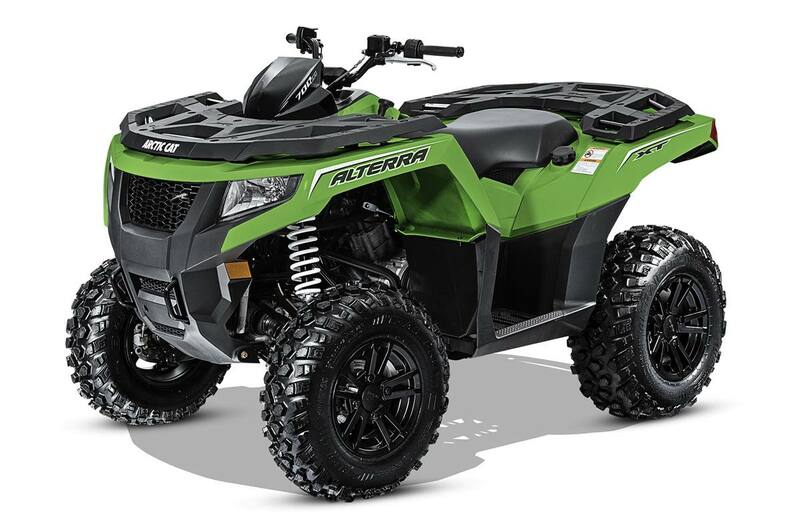 Contact us now for details so you don't miss out on any more riding time aboard your new Arctic Cat ATV!